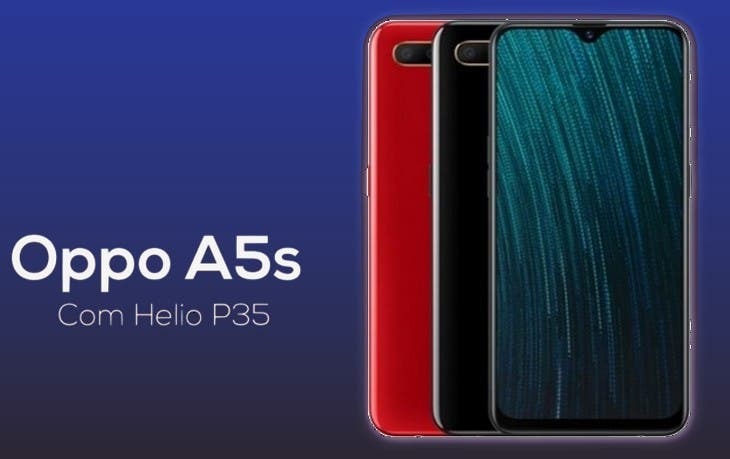 Oppo has just taken the wraps off the Oppo A5s, that can now be considered a younger sibling of the old A5. The new model brings some small changes over the predecessor, with the main change being the different processor. The new models come with MediaTek’s Helio P35 chipset, instead of the Qualcomm Snapdragon 450 used in the A5. The Helio P35 is 12nm chipset composed of a Cortex-A53 Octa-Core operating up to 2.3GHz and coupled by a PowerVR GE8320 GPU running up to a speedy 680MHz. The base model is paired with 3GB of RAM and 64GB of Internal Storage. The handset boasts a 6.2-inch LCD IPS display with 1520×720 pixels of resolution. 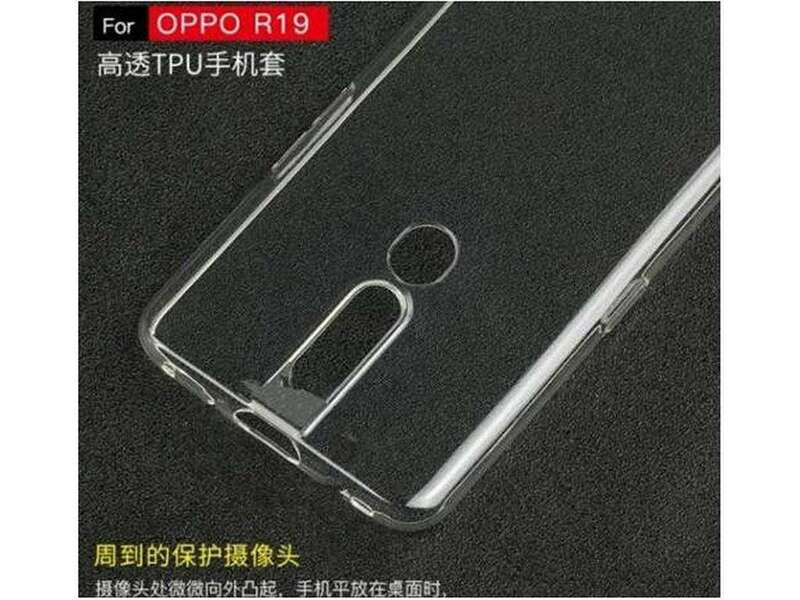 This time the company opted for a smaller and more elegant teardrop notch placed at the top serving as a house for the 8MP selfie shooter. On the rear, there is a dual camera setup composed of a main 13MP shooter paired with a 2MP. Despite the changes, Oppo decided to keep an old version of Android in the handset, that ships with Android 8.1 Oreo despite the long availability of Android Pie and the start of work in Android Q. Google’s Operating System runs with Oppo’s traditional ColorOS skin running atop, in this particular case we have the 5.2 version of the UI. The handset is fueled by a generous 4,230mAh that should ensure a long period of usage thanks to the power-efficient chipset. 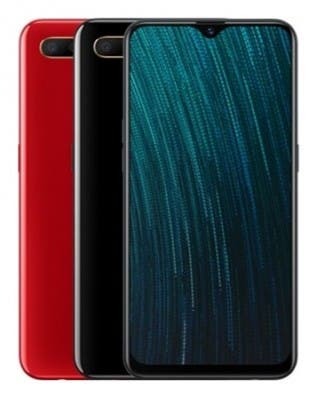 The Oppo A5s comes in Black and Red, instead of A5 Blue and Pink. Unfortunately, pricing and availability are yet to be confirmed.